Get started. Leave the rest to the Angel BEE App. 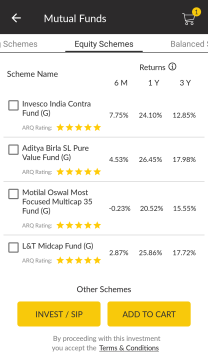 Choose from the best-performing mutual funds and kick start your investment journey in just 60 seconds. I have a lumpsum amount that I’d like to invest. 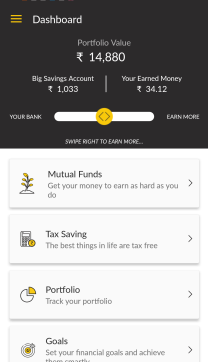 I want to start small and keep investing regularly. 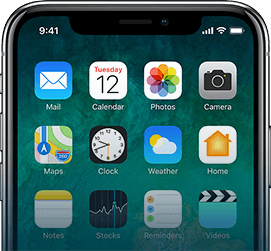 Track what you are spending and where. Control overspending. 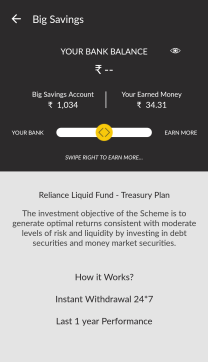 Investing in Mutual Funds was never so simple! 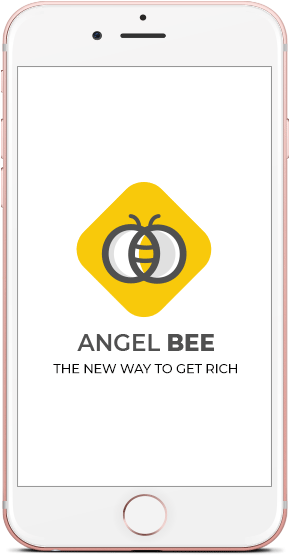 Powered by - an intelligent engine Angel BEE crunches the complex world of finance into the palm of your hands. 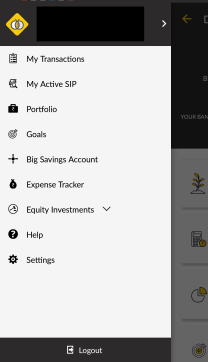 Track your SIP progress. 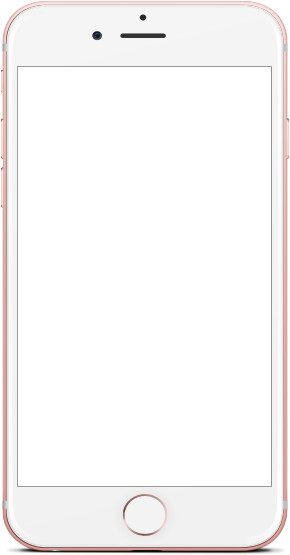 Add/manage SIP duration. 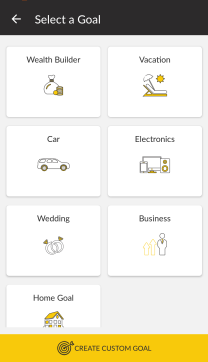 Whatever may be your investment need, you are just a tap away! Our award-winning recommendation platform empowers you to choose funds that give you highest returns. Angel Broking, the right choice!